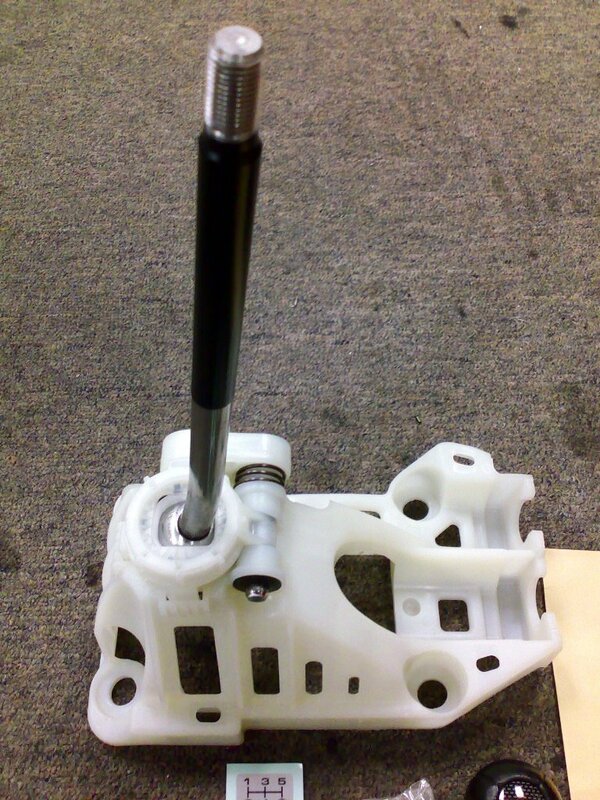 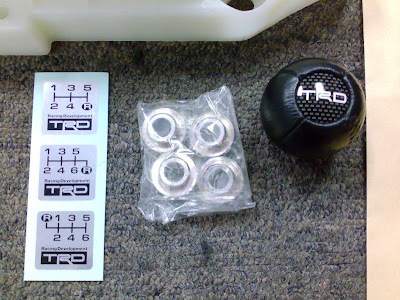 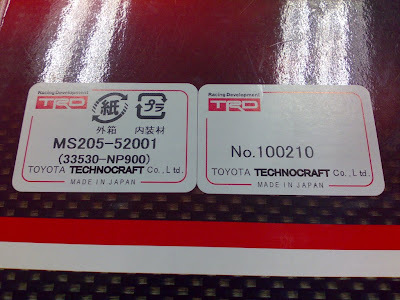 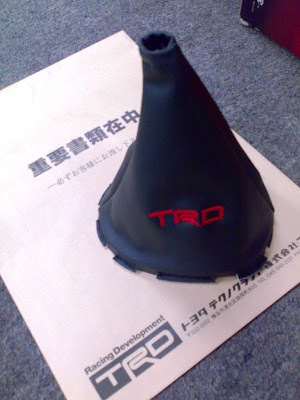 Soon, can let me know why can get this Trd shift boot, i wanna to buy can u help me. bro...where can i get that gear level for vios '11??? 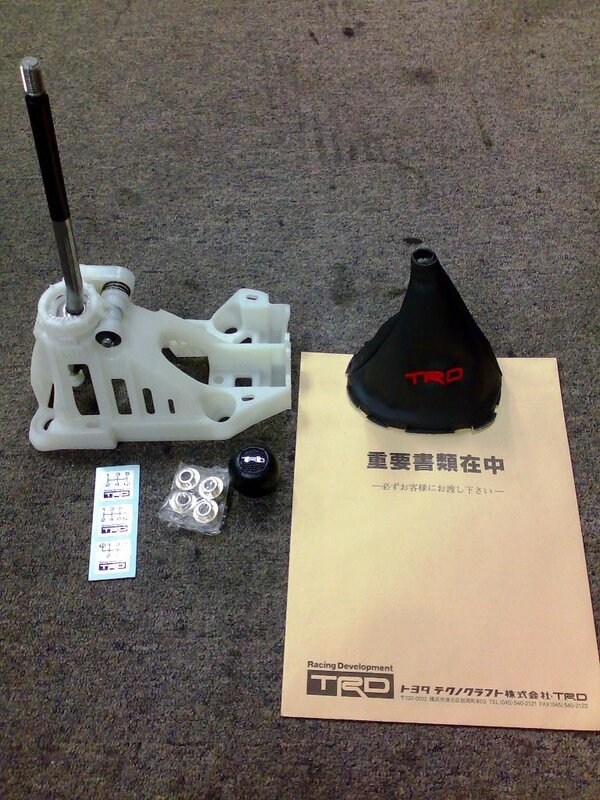 you can either order directly from TRD Japan or ask GT Auto to get for you. 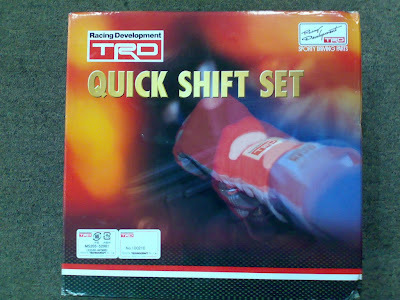 Hi , just want to ask .. can this fit vios 2008 model ? And how much is it ?